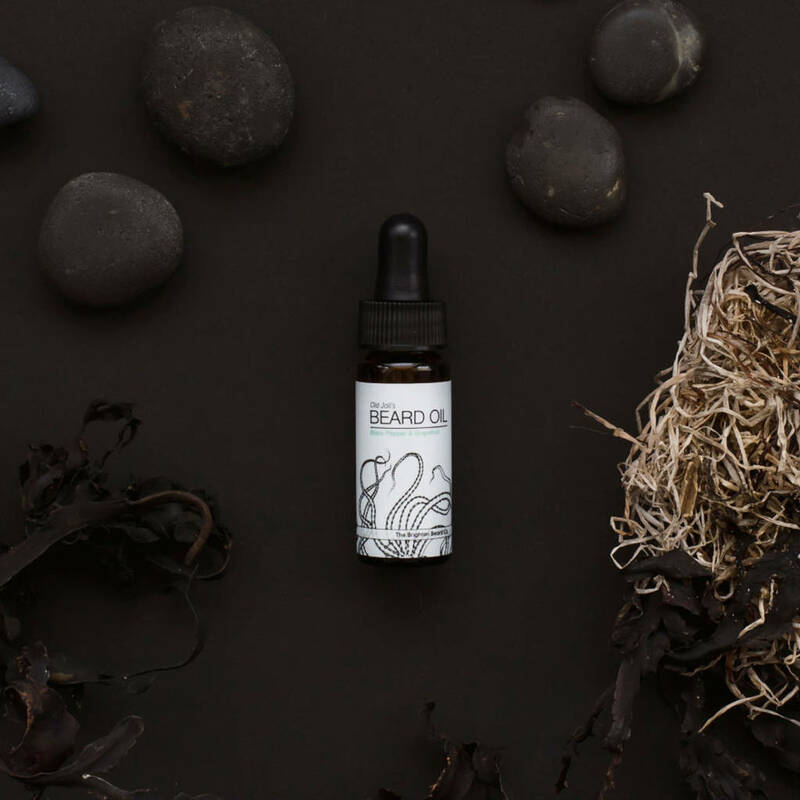 A blend of the very finest oils to treat, soften and nourish the beard and skin beneath. 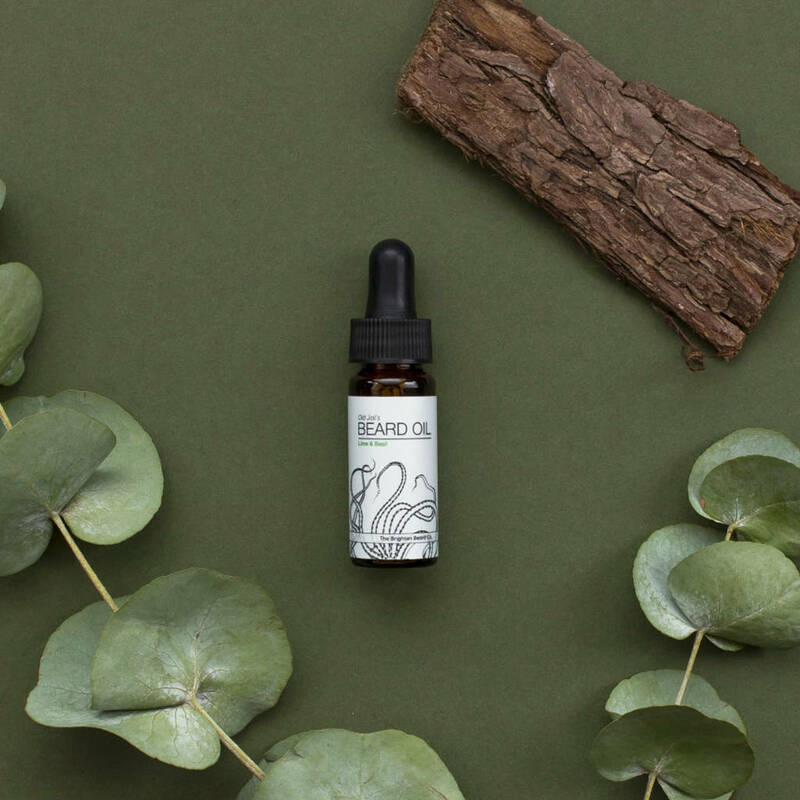 Our Old Joll beard oil is handmade and contains only the best ingredients to nourish your facial hair and the skin beneath - it's even great for stubble. 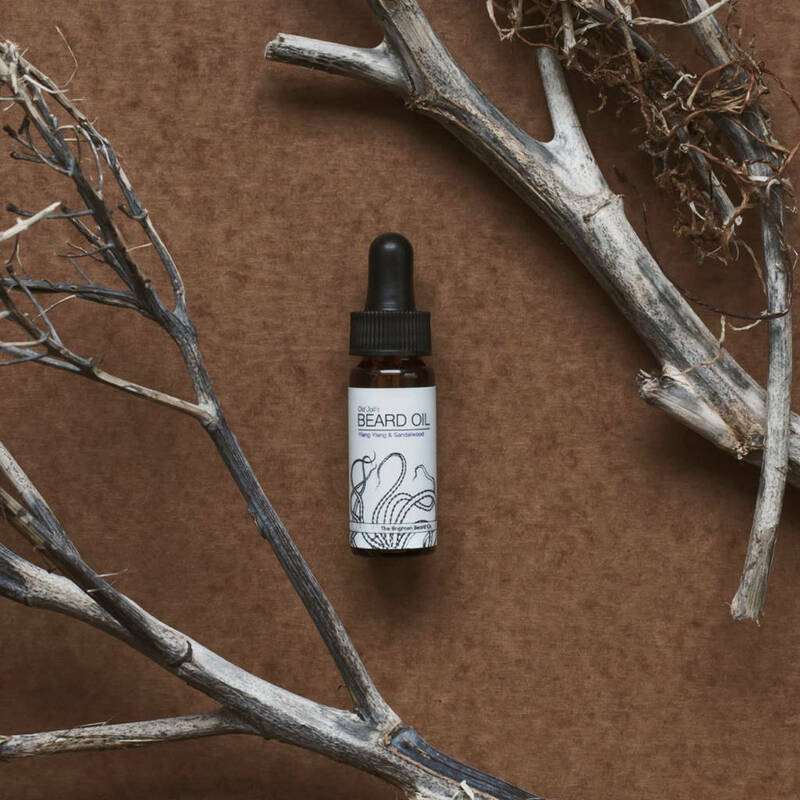 Containing jojoba oil, vitamin E and our signature scents of mandarin, cedar wood and juniper, the product will soften, treat and stop the dreaded beard itch, whilst promoting new growth. 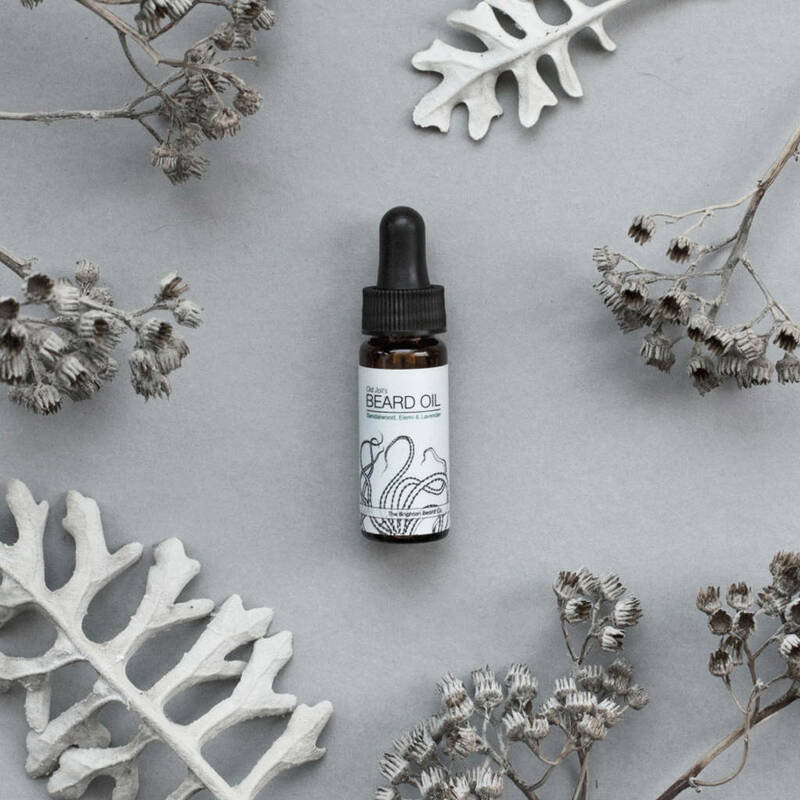 Your face will thank you for it. 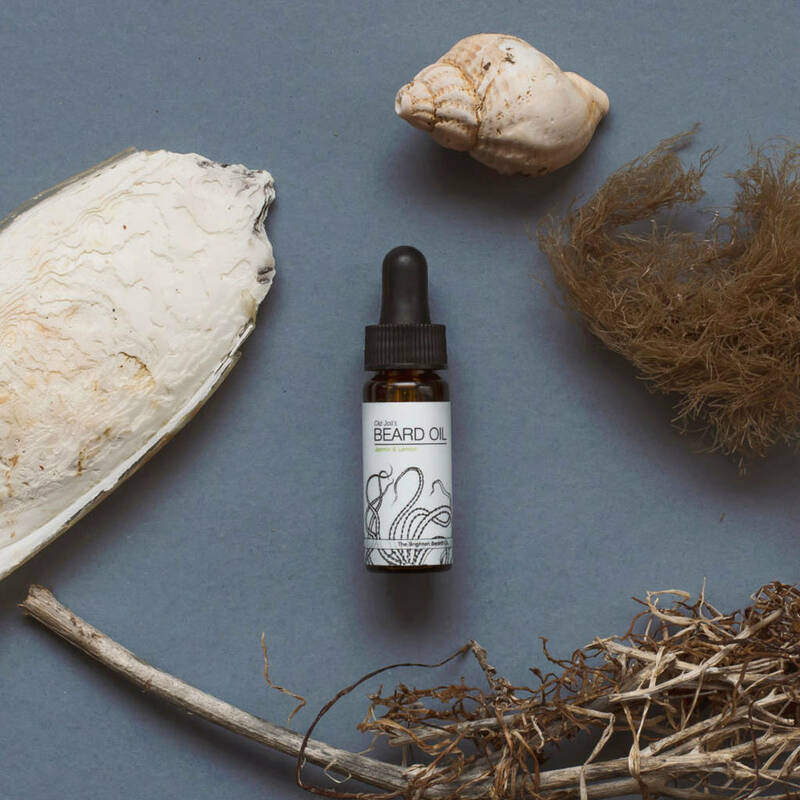 Handmade in small batches using 100% natural products. Warning: contains argan oil - those with nut allergies should consult medical advice prior to use. Keep in a cool, dry place out of direct sunlight to maximise your product's life. 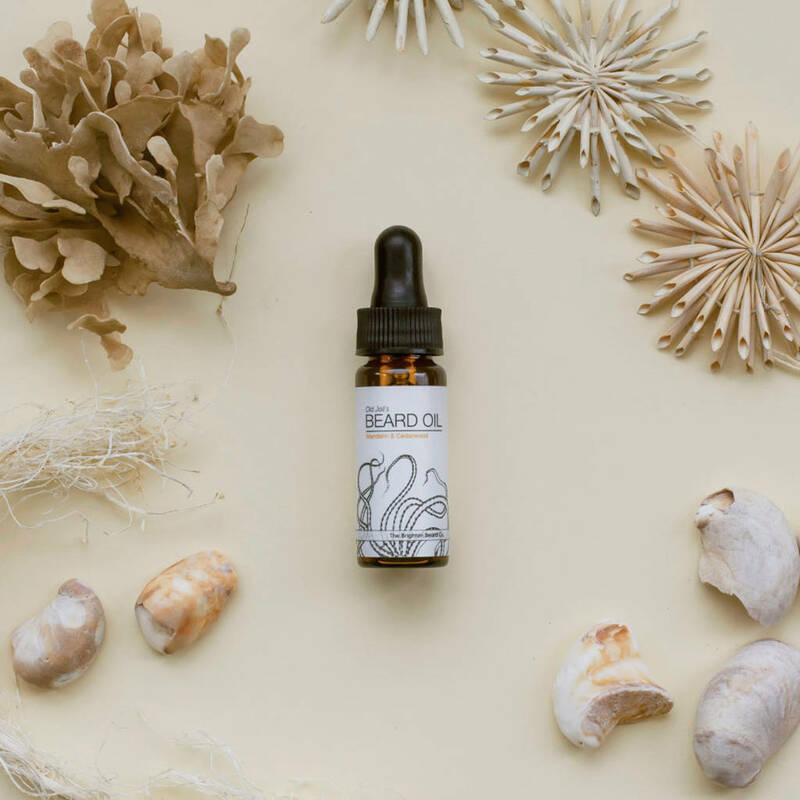 Ingredients: jojoba oil, sweet almond oil, vitamin E oil, argan oil, tea tree oil and essential oils: mandarin, cedarwood and juniper or ylang ylang and sandalwood or black pepper and grapefruit. This product is dispatched to you by The Brighton Beard Company.